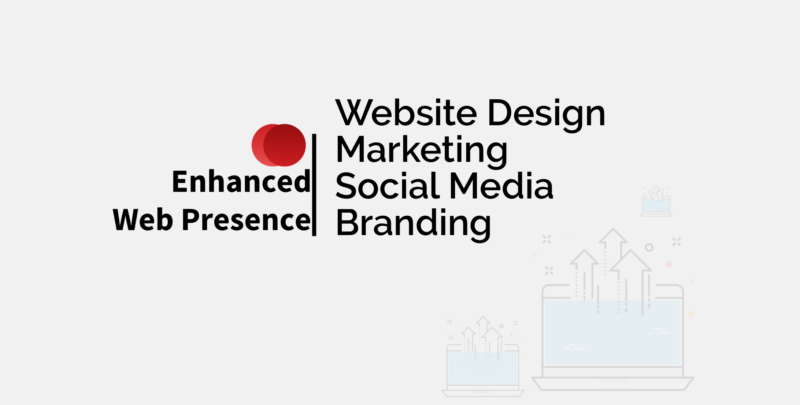 Enhanced Web Presence designs beautiful websites customized for businesses in diverse sectors of the economy to help them grow. All of our website designs are 100% mobile responsive, SEO optimized and are completed within a matter of weeks. 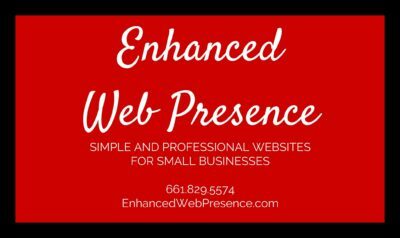 Enhanced Web Presence can grow your business using social media and make it compete favorably with your competitors. With the right use of Social Media, you can strategize, post and target specific customers which brings in more sales and helps you create a brand digitally. 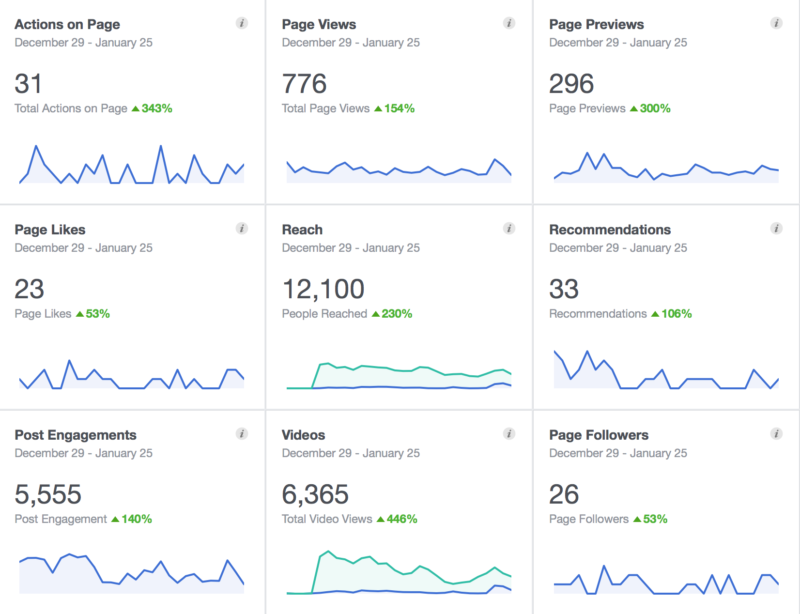 Whether you just need social media guidelines developed or want us to handle it all, with us, you get the opportunity to reach a far greater audience. 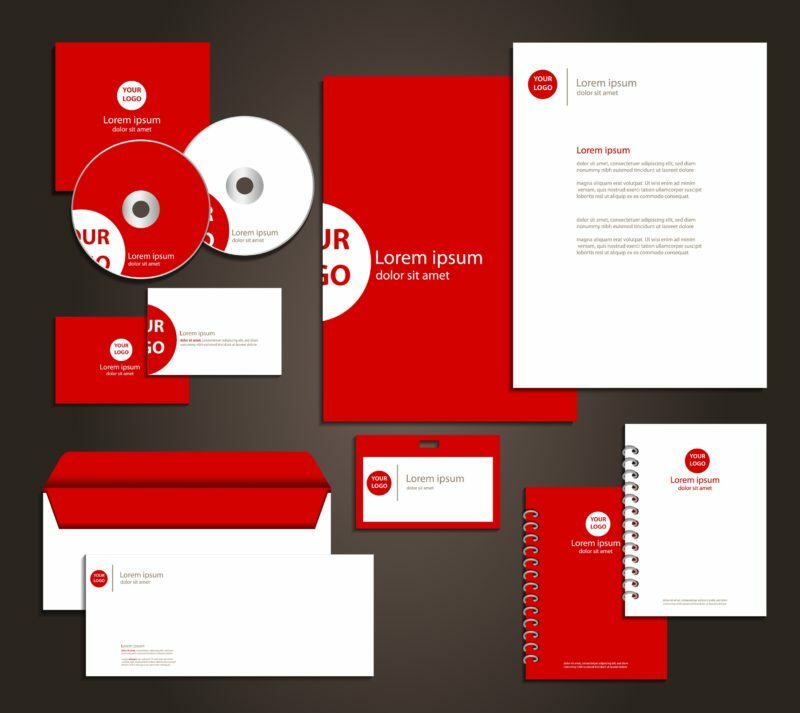 Everything your business does starts with its brand. It’s how your customers perceive who you are, your customer service, identity, value and reputation. Having a solid brand strategy foundation is an important building block to developing a strong and lasting brand. Fill out the form for a free analysis of your website. 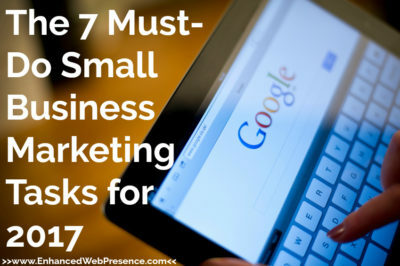 We’ll get back to you within 3 business days with our recommendations. We look forward to hearing from you! Enhanced your web presence, generate leads and build brand awareness with our affordable services. I would recommend Lisa as an asset to any company or board. She is motivated and excels in marketing strategies. She will bring your organization new customers and will continue to get your message out to your current clients. Most importantly, she is able to see public trends and incorporate new ideas into an existing marketing plan. Your expertise with marketing, PR, and fundraising has been invaluable. We very much appreciate you! Thank you, thank you, thank you! Project came in as quoted. Good follow through. Good functional design. Ace Hydraulic Sales and Service, Inc.
Great help. Very knowledgeable. Highly recommend. 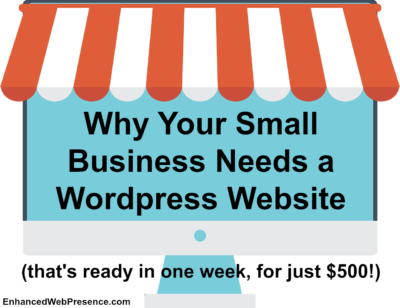 Why Does my Small Business Need a Website? 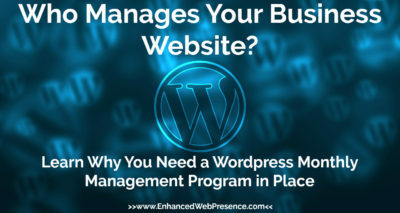 What is Included in the WordPress Monthly Management Program? 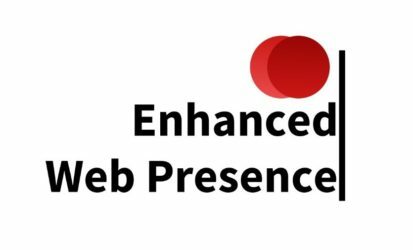 Welcome to the blog of Enhanced Web Presence! 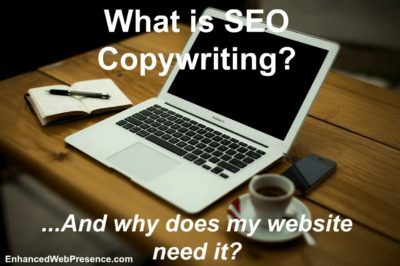 What is SEO Copywriting and What Can it Do for my Website? A small business geared towards helping small and large businesses grow through website design, online advertising, social media, digital marketing and branding.